Shirts, who otherwise frequently are compared to men’s attire, can easily be Woman fashion wear. 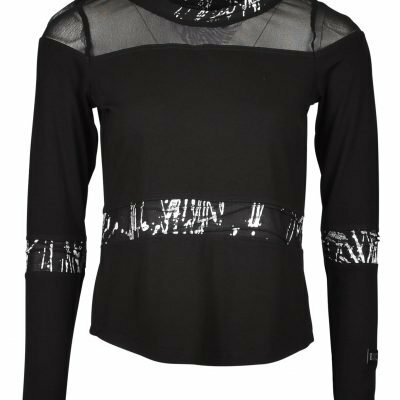 Whether you are a girl who wants to occupy yourself with shirts, is up to you, but at E Avantgarde we have added shirt models to our product-range, where there are placed great focus on the functional qualities and design. 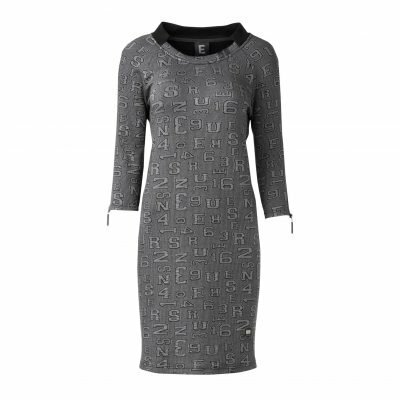 Stylish clothing for women is a mission for us, since we wish to offer the very products the consumers asks for. The shirt has recently become a part of our range of products and collections, because we feel that it is a trend that consumers are starting to demand. Both younger and older people have taken the trend to themselves, and we have therefore chosen to design the shirts in a variety of colours and designs. By a purchase of our selection of shirts can we guarantee that the quality is top class. If this meets your interests and expectations, then take a look at our selection of shirts.